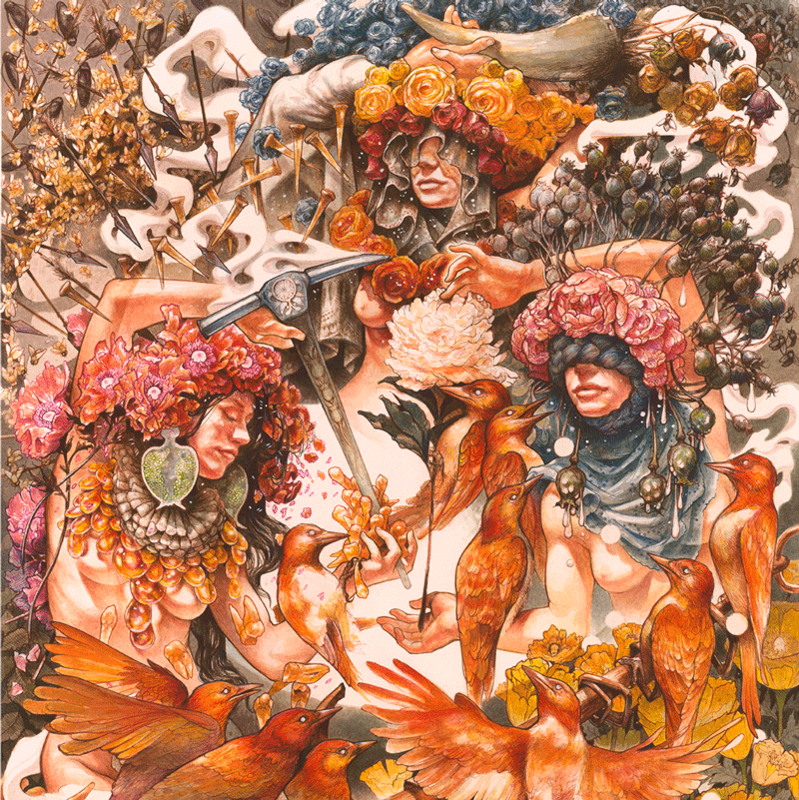 This entry was posted on March 18, 2019 at 5:44 pm and is filed under Hard Rock, Metal, Music, music news, news, rock bands, rock music, world news with tags baroness, Hard Rock, hard rock albums 2019, metal albums 2019, metal odyssey, rock music news. You can follow any responses to this entry through the RSS 2.0 feed. You can leave a response, or trackback from your own site. OMG OMG OMG OMG NEW BARONESS YESSSSSS!!! !